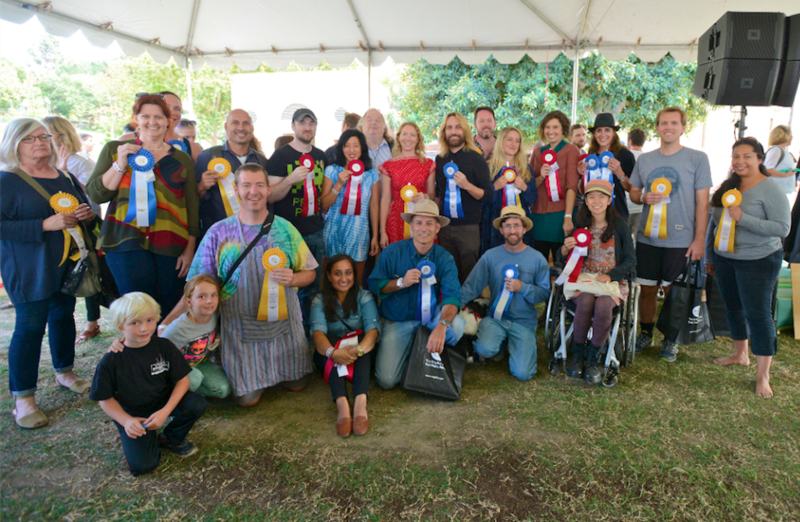 Congratulations to the 7th Annual KCRW Good Food Pie Contest Winners! 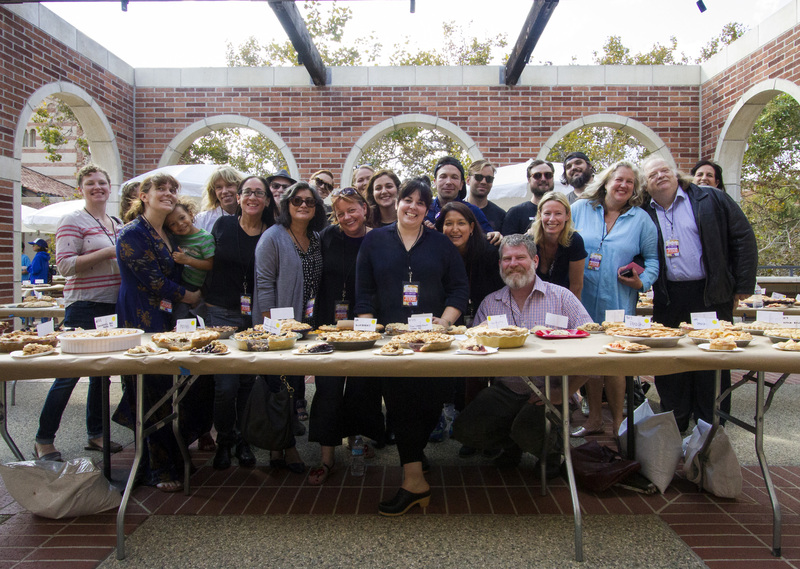 Congratulations to all the winners of KCRW’s 7th Annual Good Food Pie Contest, which brought in 382 submissions this year. 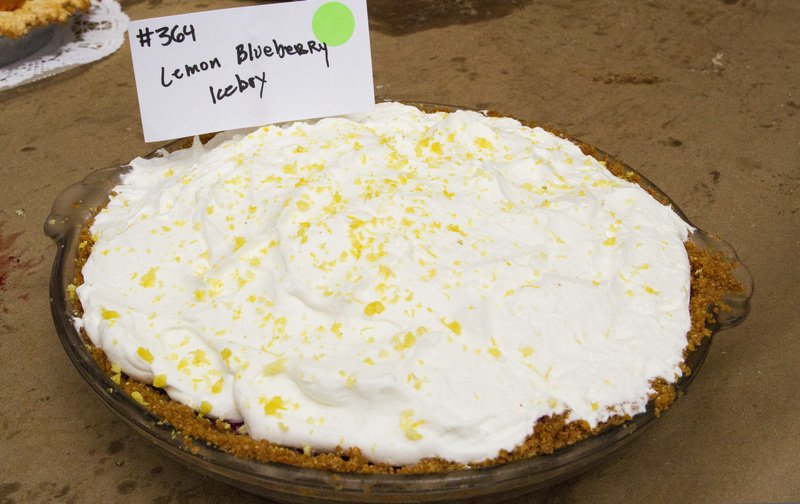 Pie contestants competed across a range of seven different categories ranging from Fruit, Savory, Cooked Custard, Cream, Nut and Vegan, along with a special “World” category, inspired by our event host, the Fowler Museum at UCLA. 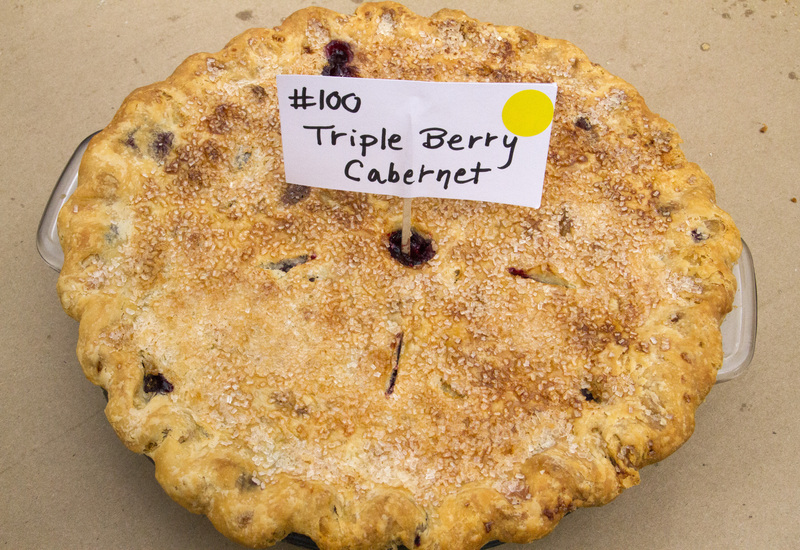 Fruit category: Triple Berry Cabernet Pie by Tracy Devore. 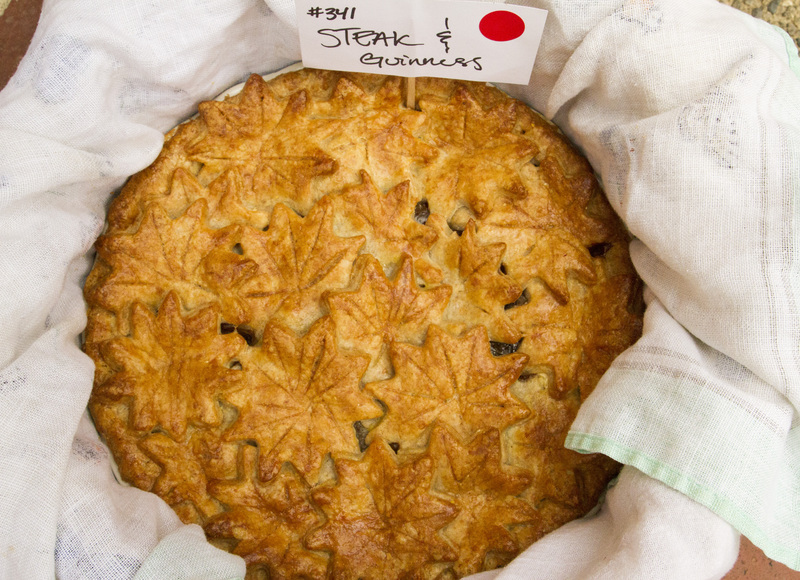 Savory category: Steak & Guinness Pie by Rebecca Tosdevin (also awarded Best in Show). 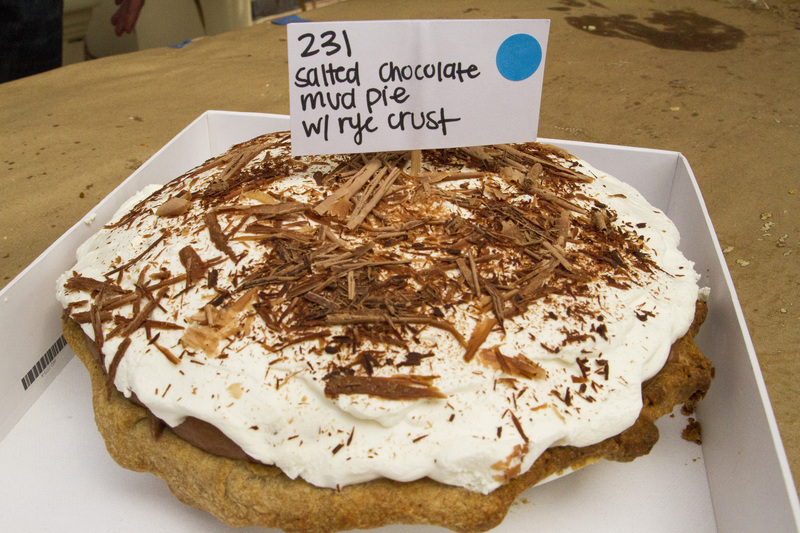 Cream pie: Salted Chocolate Mud Pie with Rye Crust by Melissa Merritt. 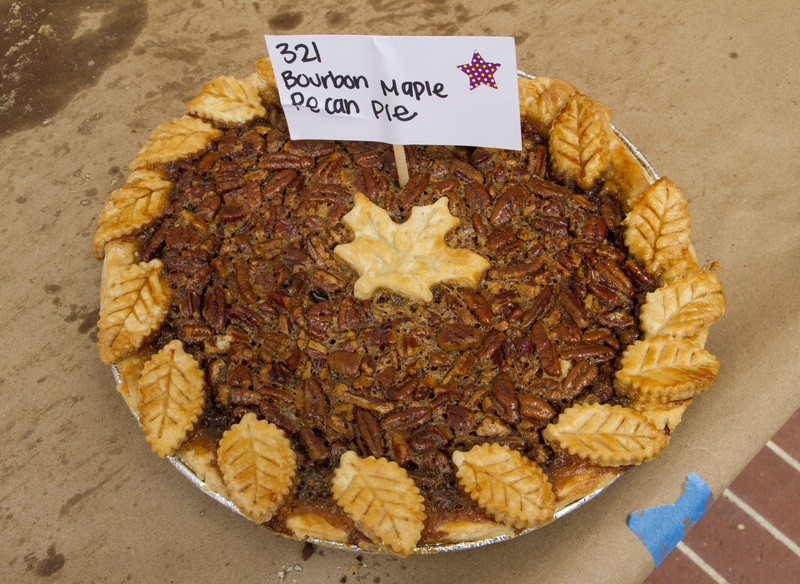 Nut category: Bourbon Maple Pecan Pie by Scott Smith. 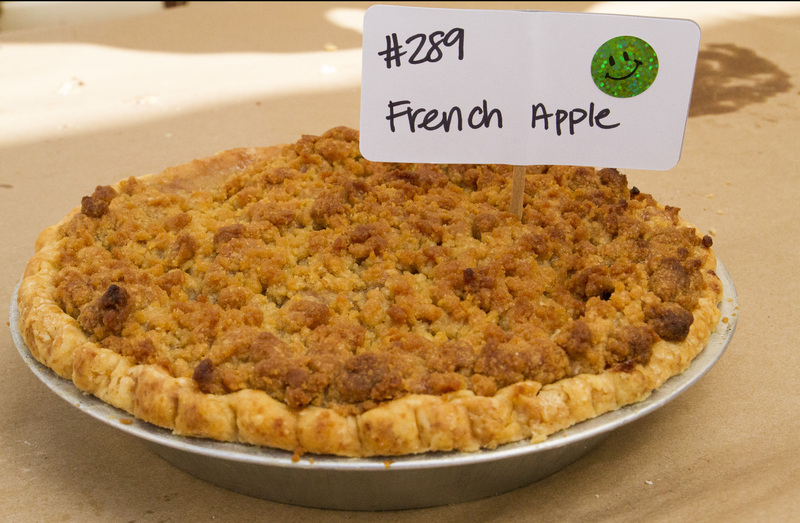 Vegan category: French Apple Pie by Christopher Riedesel. 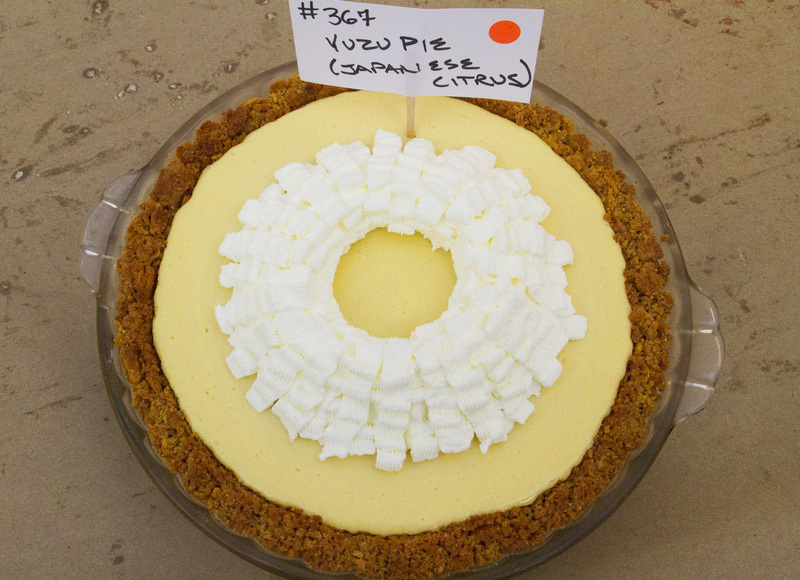 World category: Yuzu Pie by Todd Whitford. 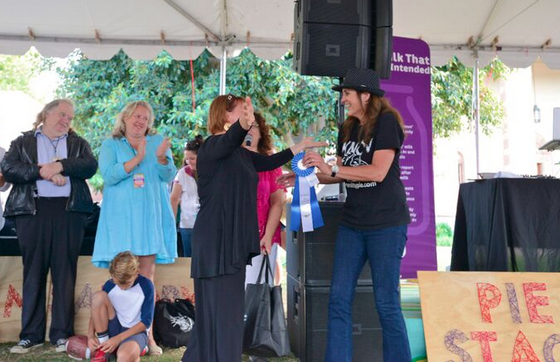 It’s a tough job, but someone’s gotta judge the KCRW Good Food Pie Contests! See all of you next year!